Hey Teacher Friends!! 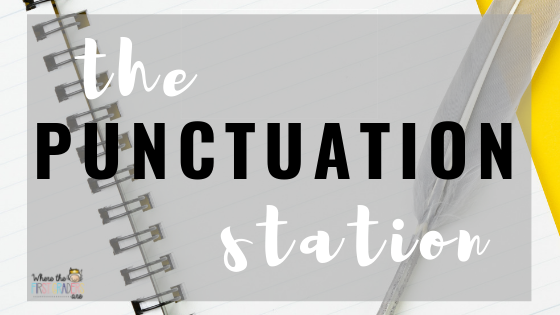 I'm here to bring you another super easy station idea that will help students of all reading levels get hands on experience using punctuation in complex sentences with dialogue. I'll be honest, I did not intend for this activity to become a station, but once I got started on it, the potential was too hard to ignore. I had originally designed this activity as a writing mini-lesson to model how to write dialogue for my firsties. I started with a blank pocket chart. 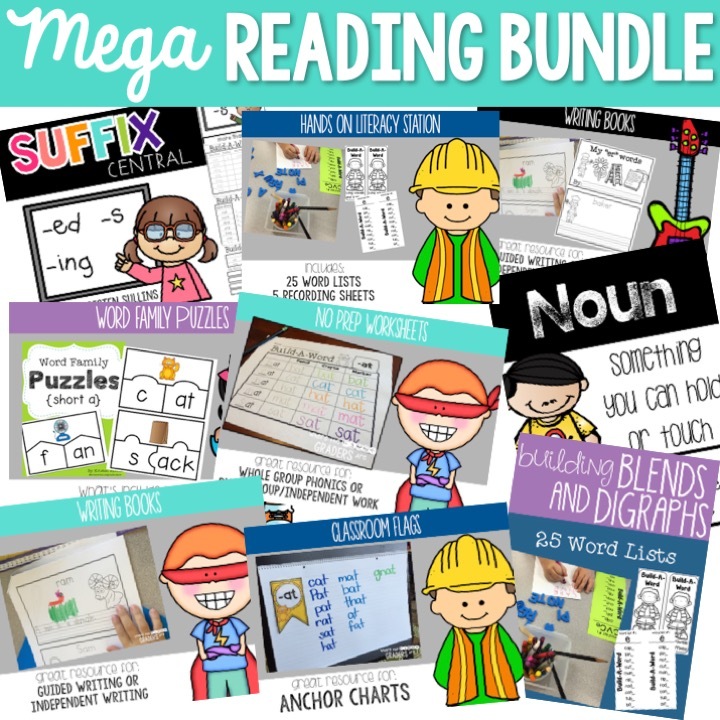 I added the pre-made sentence strips one by one to the pocket chart and we read them as a class. 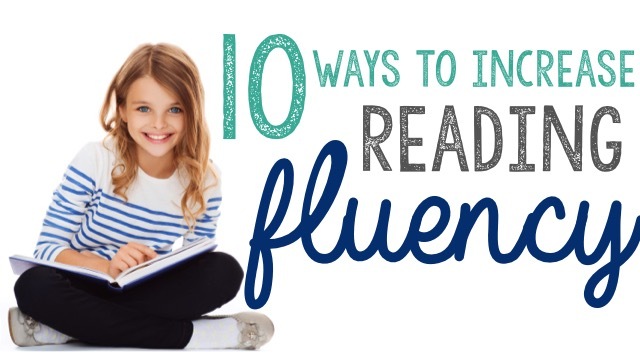 We read them with no intonation at all, we simply read to decode. We re-read through the entire conversation as a class, again with no intonation. 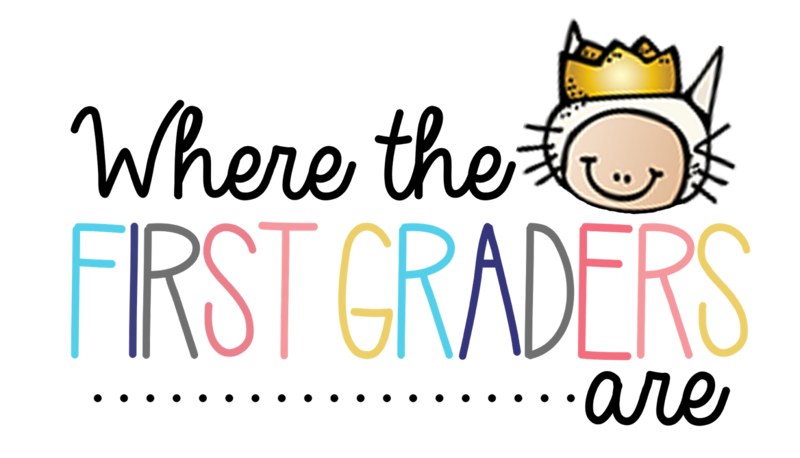 I passed out the pre-made punctuation cards to random students and had them stand at the front of the room beside the pocket chart. As a class, we re-read the sentence strips one at a time and this time we DID figure out what kind of expression each sentence needed so that we could decide which punctuation mark it needed. As we decided on the punctuation mark, one of the students holding that card put it at the end of the sentence on the pocket chart and sat down. 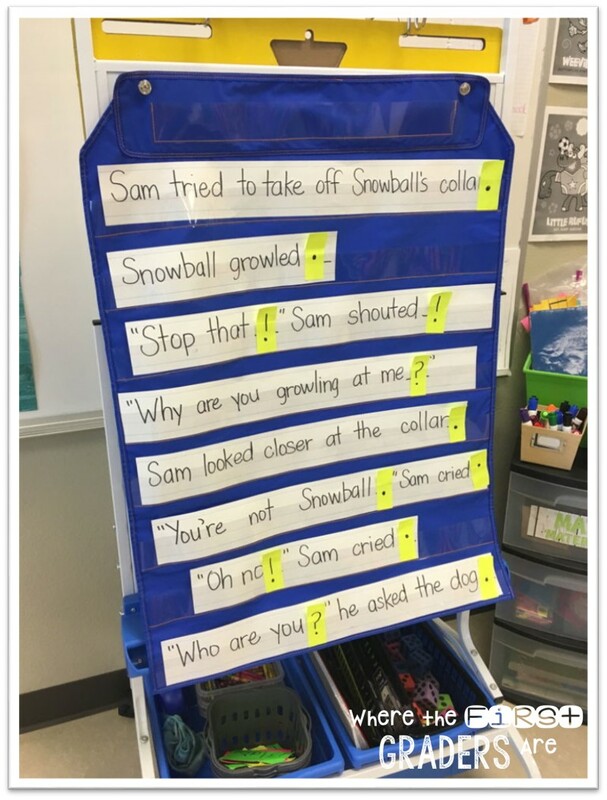 When we were finished, we re-read the entire conversation AGAIN with the right intonation and we even changed our voices to match the character and added in a little "growl" for snowball! My kids ended up LOVING this activity way more than I had anticipated, so I did what every good teacher does and put it in a station. By this point, we had already read through the conversation 3-4 times, so even my struggling readers could take out the punctuation cards and re-sort them properly. I had my on level readers take out the punctuation cards AND the sentence strips. First, they had to sequence the sentences in the conversation. Then, they had to match the punctuation correctly. For my more advanced readers, I had them use the conversation as a model and create their own conversation on scratch paper. Once it was finished and we had edited it, I gave them their own sentence strips and markers. They loved it and it also gave me about 4-5 more conversations to add to that station! WIN!